How to make Til ke ladoo on makar sankranti. 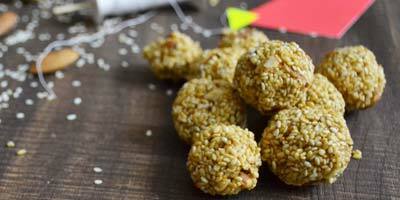 Sesame seeds ladoo / Til ladoo recipe is widely prepared on makar sankranti. these til ke ladoo recipe is also very healthy in Indian winters.